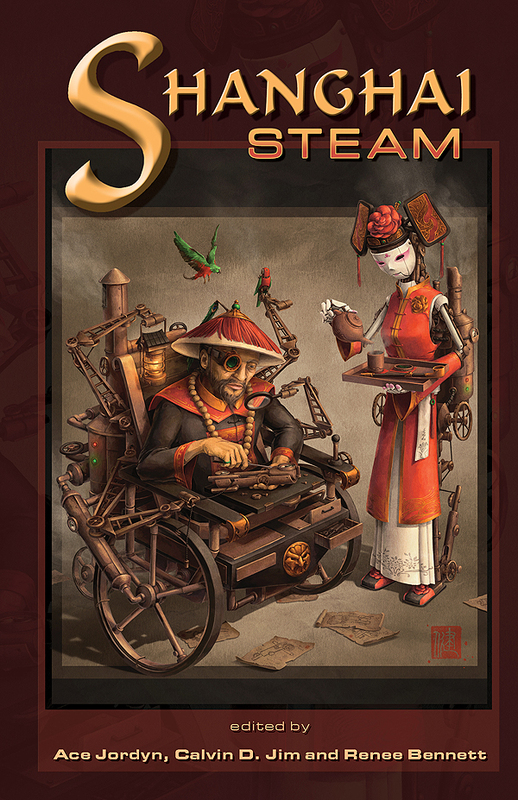 One of the contributors has made a book trailer for the forthcoming SHANGHAI STEAM anthology. Future Mars? That can only be my story. I think. . . .
PUSH OF THE SKY e-released!